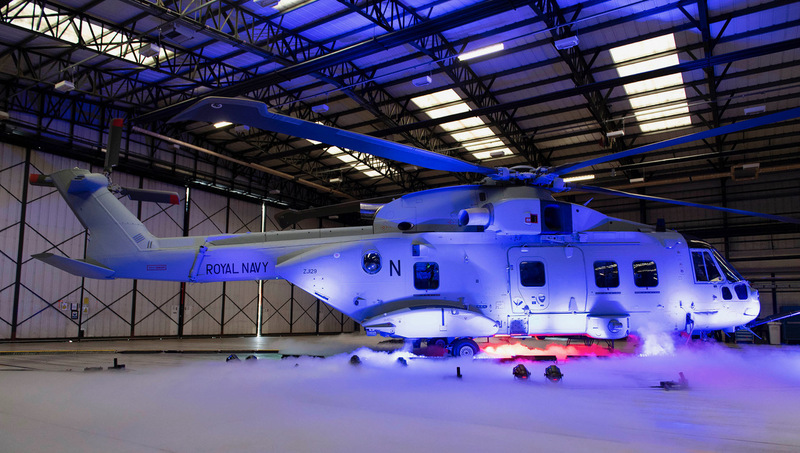 ACME Worldwide Enterprises, Inc. recently delivered replica weapons, a rescue hoist simulator, and Dynamic Motion Seats to CAE for the AW101 helicopter trainers CAE is under contract to design and manufacture for the Royal Navy’s Mk4 variant of the AW101 helicopter. The three technologies bring real-world force and feel into the simulators. 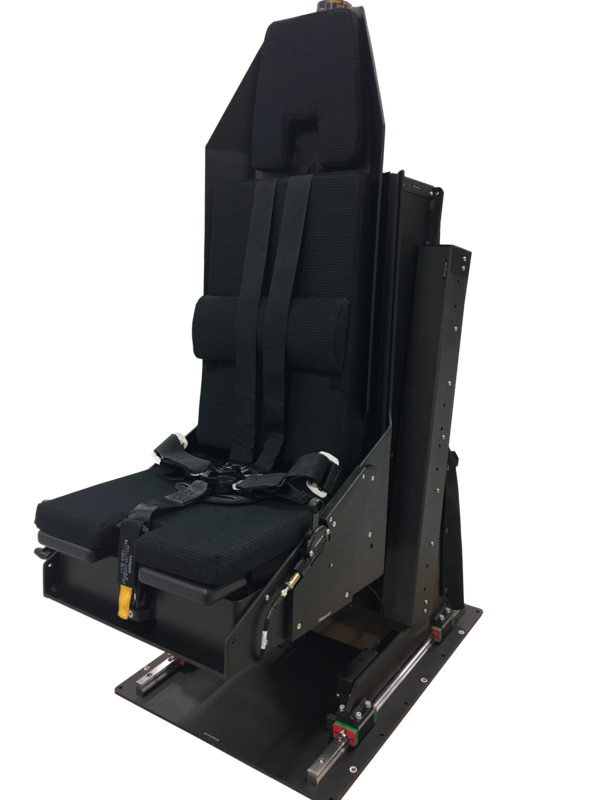 ACME’s True Q® AW101 Dynamic Motion Seats in the cockpit provide complete cueing for the entire mission including realistic effects for flight maneuvers, impacts, buffets, turbulence, malfunctions, and more. 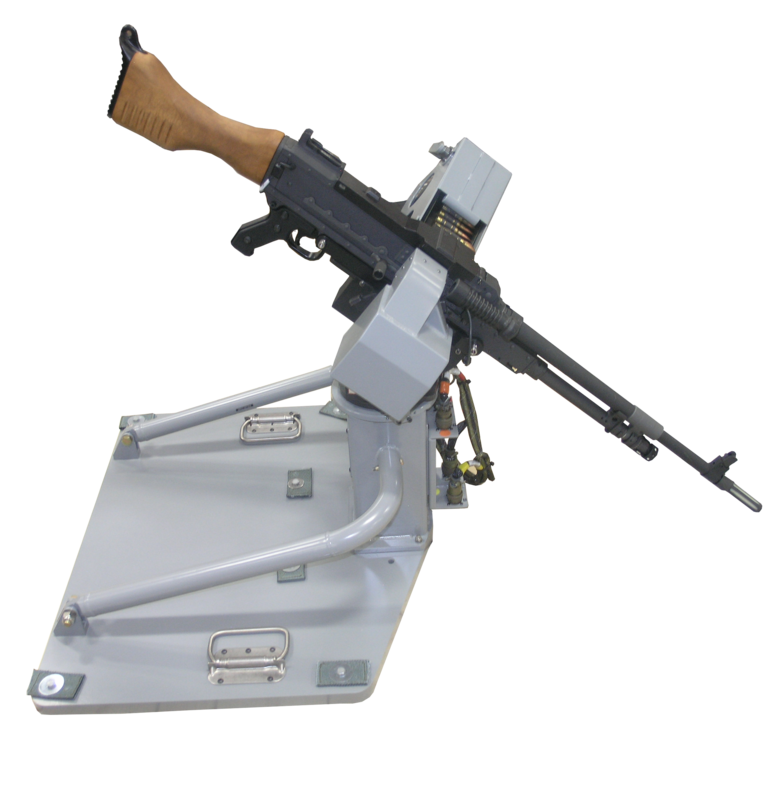 The Royal Navy Mk4 Rear Crew Trainer (RCT) includes ACME’s rescue hoist, flaregun, and ultra-realistic 7.62mm machine gun simulators. Crews in the RCT can train with true-to-life sensations for hoist cable spooling, swaying, and tensioning as well full-force recoil and airstream forces on the weapons. with unique training, technology, and simulator support services.